FOR PEOPLE NOT from Dublin living in the capital, the native accent can produce some impromptu poetry just by the locals speaking a regular sentence. The Dub accent conveys both enthusiasm and urgency in equal measure when using deadly. The stronger the accent, the better. The g doesn’t just exist at the end. We could listen to it all day. 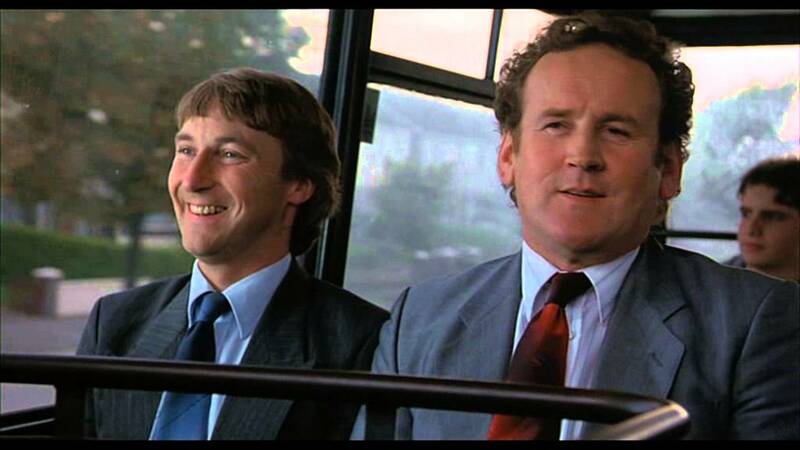 You can hear the dulcet tones of Roddy Doyle’s The Van when “batter burger” is mentioned. Or any other form of batter. Sass is implied when uttered by any Dub. Elongating the middle portion of story makes it into the go-to one word greeting that non-Dubs are only delighted to hear. Email “11 words that just sound better in a Dublin accent”. Feedback on “11 words that just sound better in a Dublin accent”.